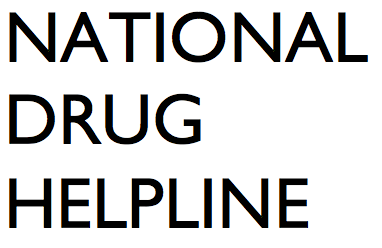 If you have someone in your life that you love and care about that is struggling with drug use, call us today. 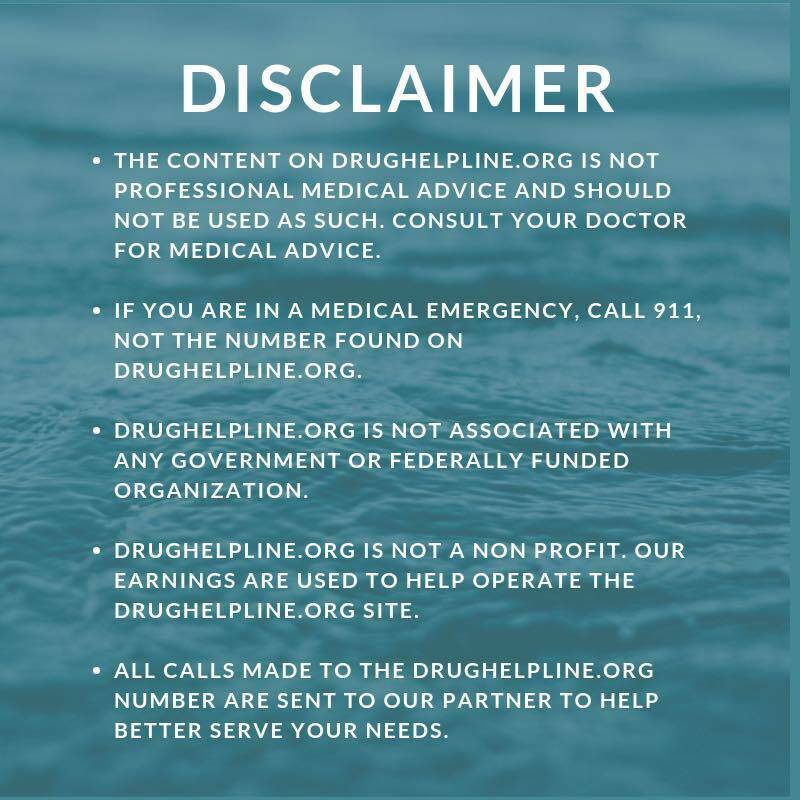 We understand that this could be a very difficult thing to do, but a single call to our drug hotline for loved ones can change a life for the better. Calling us can be the first step in your loved ones recovery. Our hotline is anonymous and toll-free. If you are looking for some advice, are looking for rehab options or just need someone to talk to; we can help. 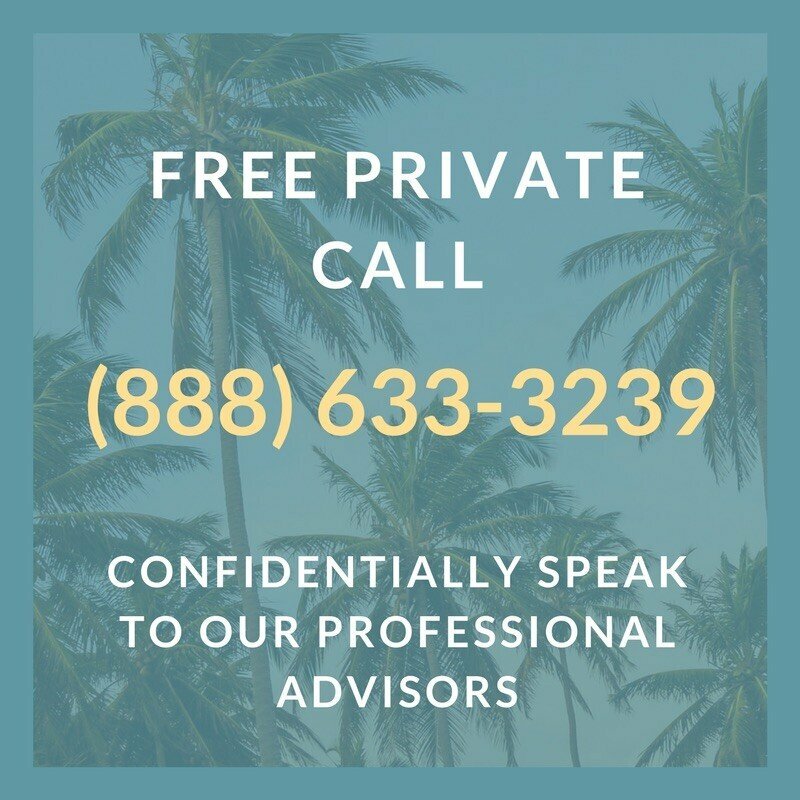 Dial our hotline number and talk to one of our friendly representatives today. We are here to take your call at any hour of the day. We look forward to speaking with you!